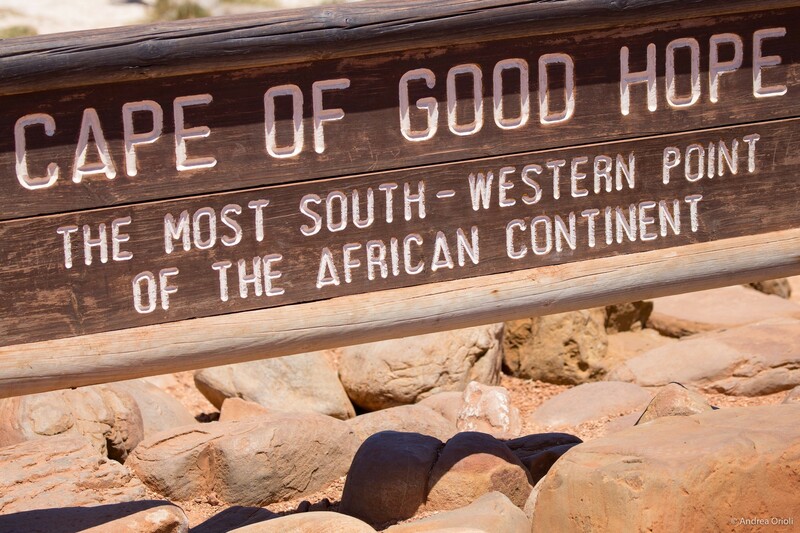 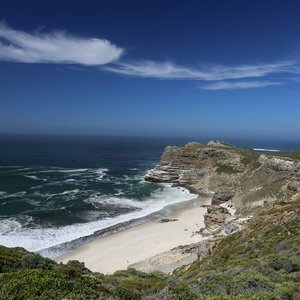 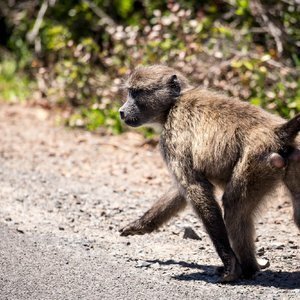 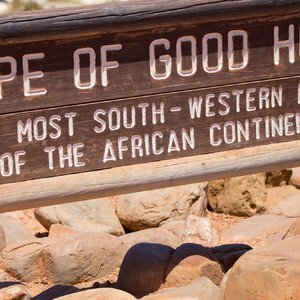 Of all the drives you can take in Cape Town, few are as beautiful as visiting the Cape Peninsula - a remarkable area to the south of the Mother City. 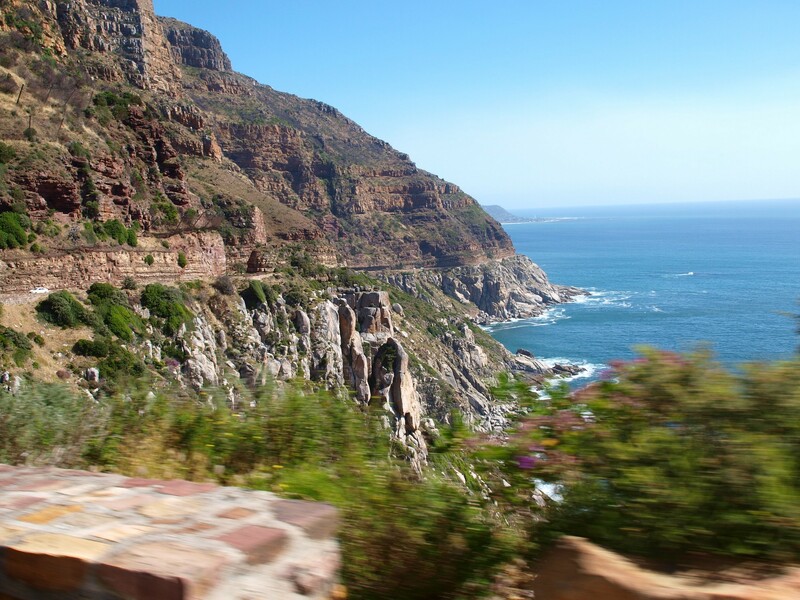 A Cape Town Peninsula drive stretches between picturesque Muizenberg on the Indian Ocean and quaint Hout Bay on the Atlantic Ocean. 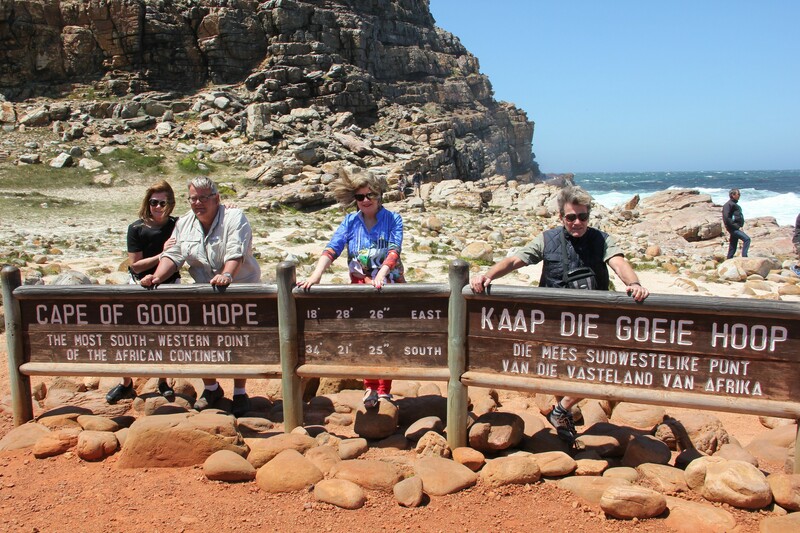 We recommend travelling in a clockwise direction around the Peninsula and setting aside a full day for the excursion. 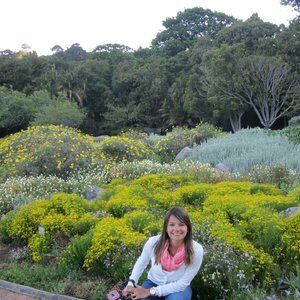 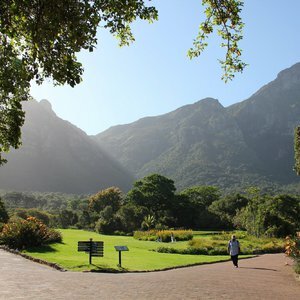 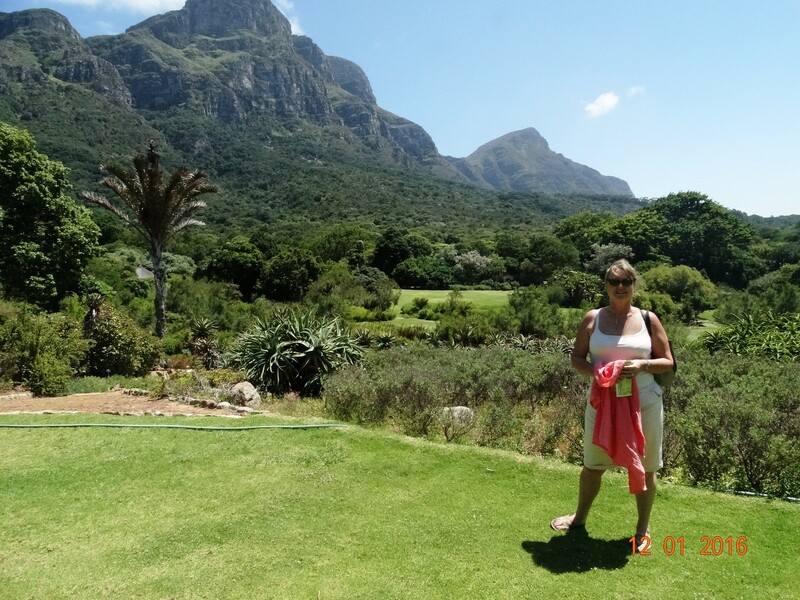 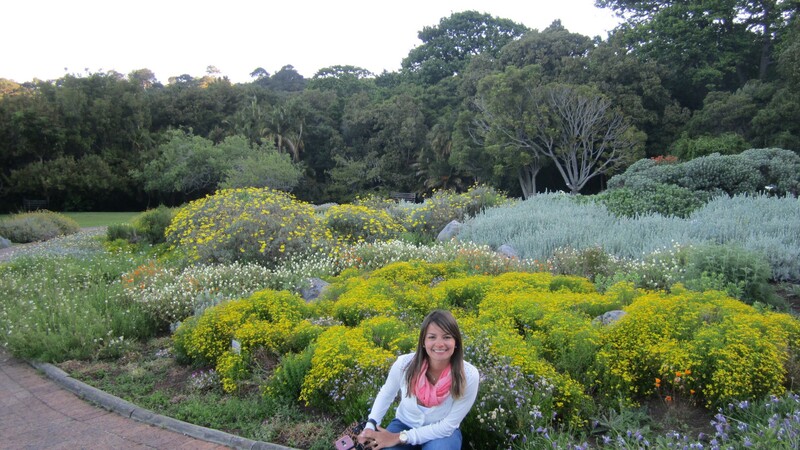 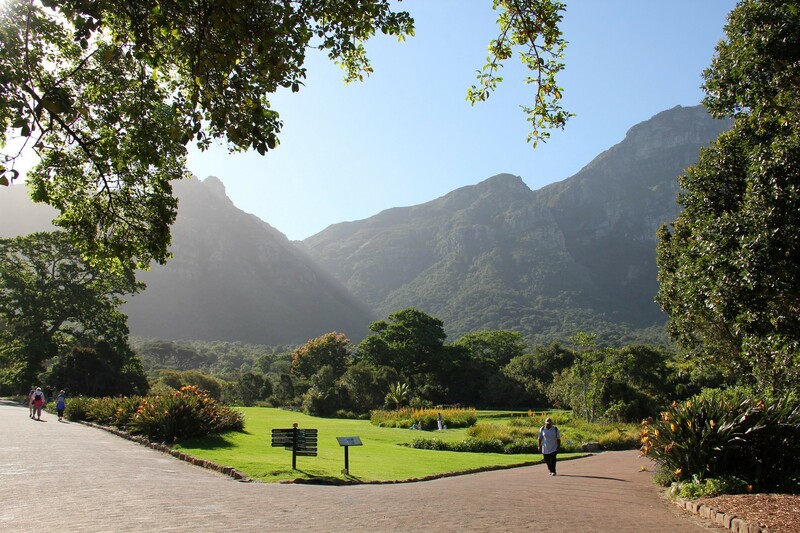 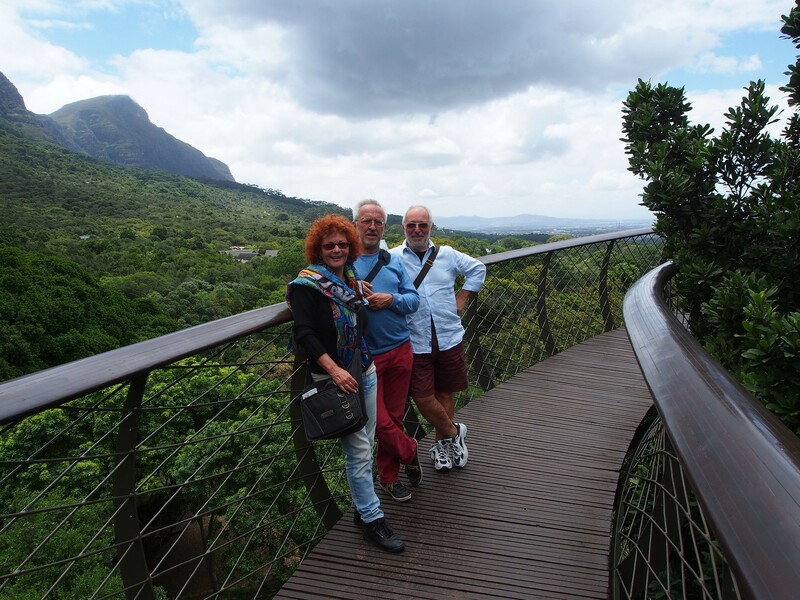 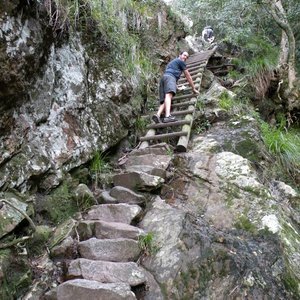 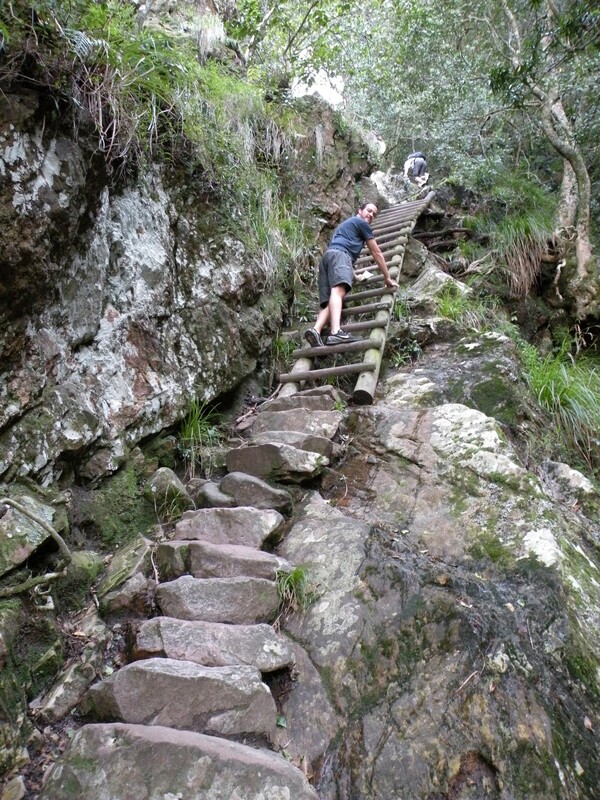 Start at the Kirstenbosch National Botanical Gardens - one of the world's finest with over 5000 plant species and incredible views. 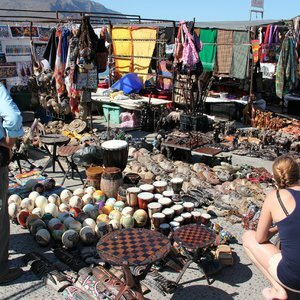 Muizenberg Beach is the next attraction where plenty of celebrated travel photos have been taken. 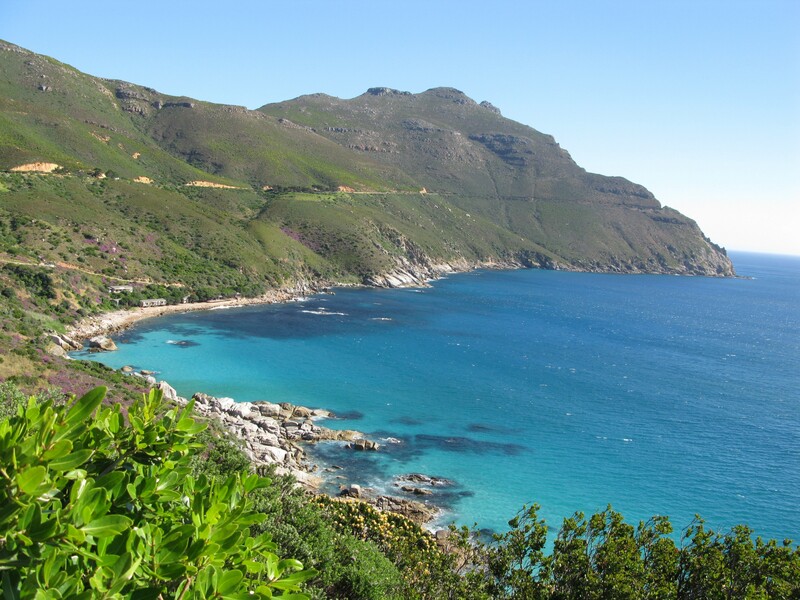 Stroll down lengthy stretches of white sandy beaches or jump in for a swim - the water is warm! 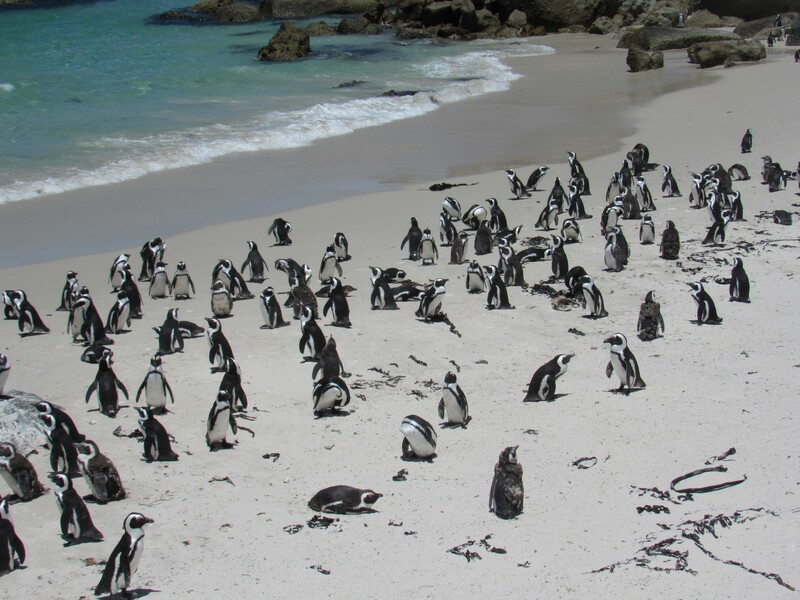 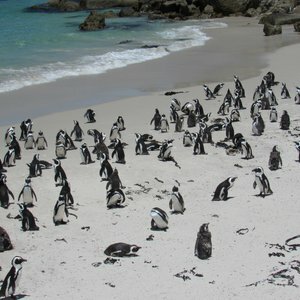 The next famed attraction on a Cape Town Peninsula drive is Boulders Beach where you can witness African penguins (also known as Jackass penguins) as they wiggle in and out of the water. 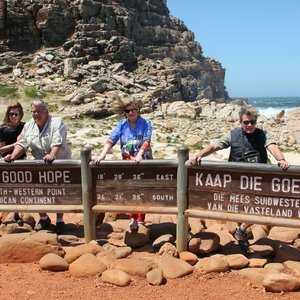 Cape Point Nature Reserve follows. 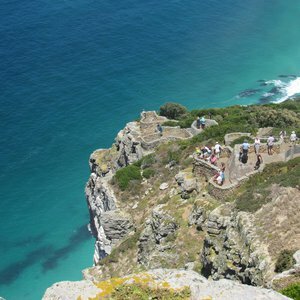 Flanked by the Atlantic Ocean and False Bay, this rocky cliff paradise is renowned for being at the most South-Western corner of South Africa (and Africa!). 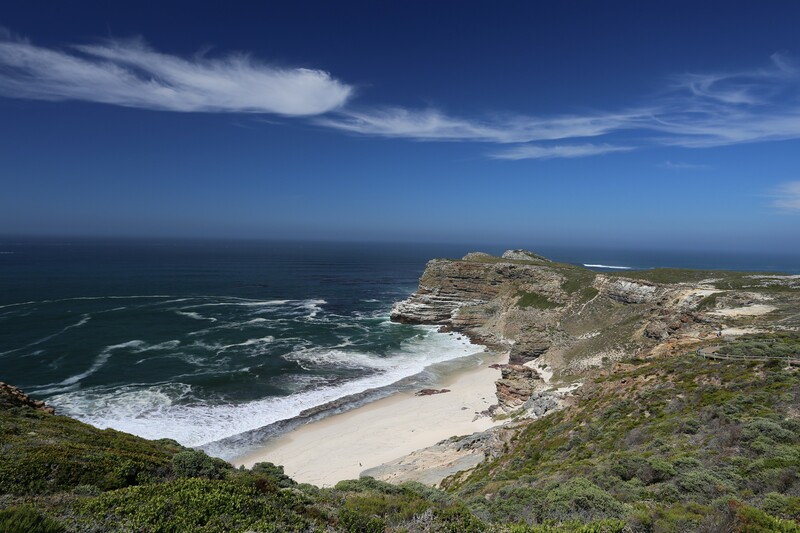 The mountainous scenery and secluded beaches make for incredible photography. 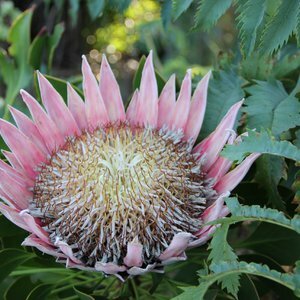 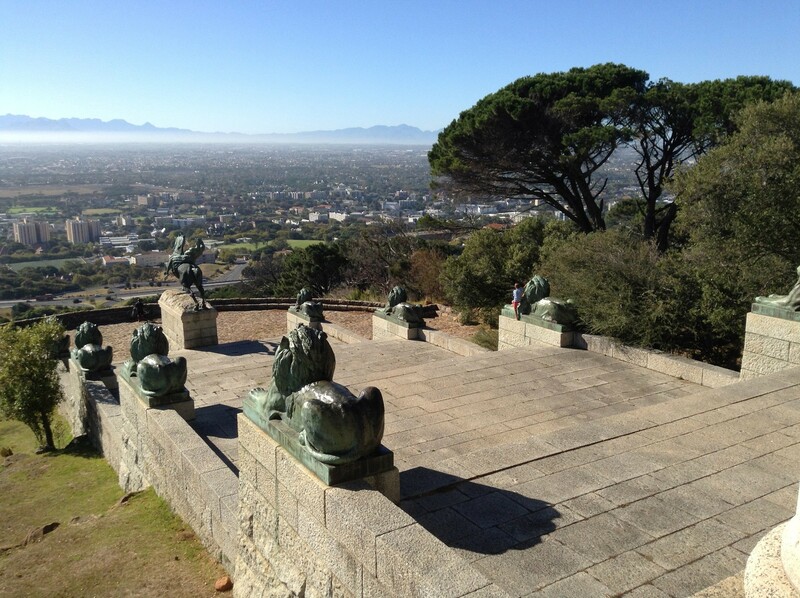 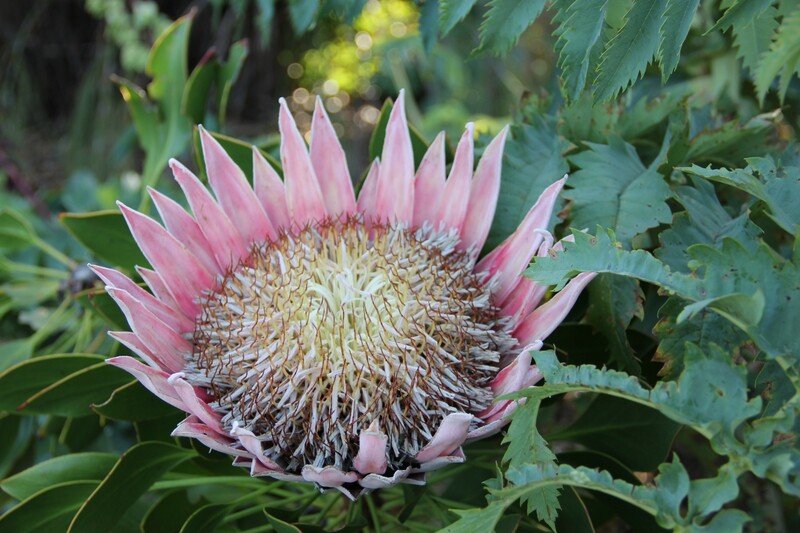 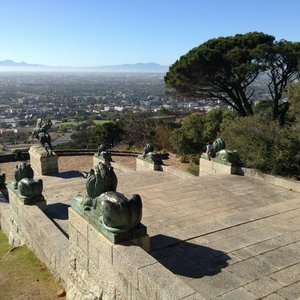 The remarkable vistas are further complimented by the finest fauna and flora of the Cape Floral Kingdom. 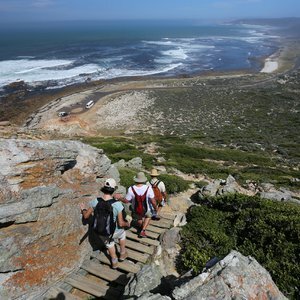 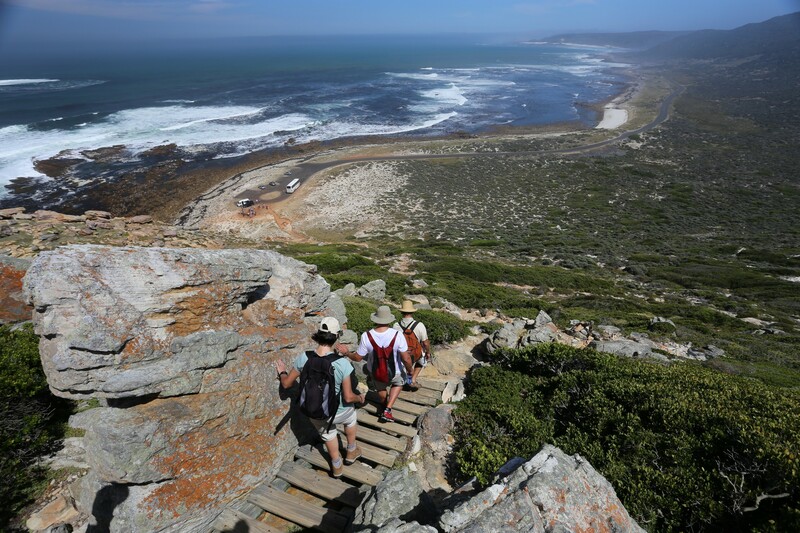 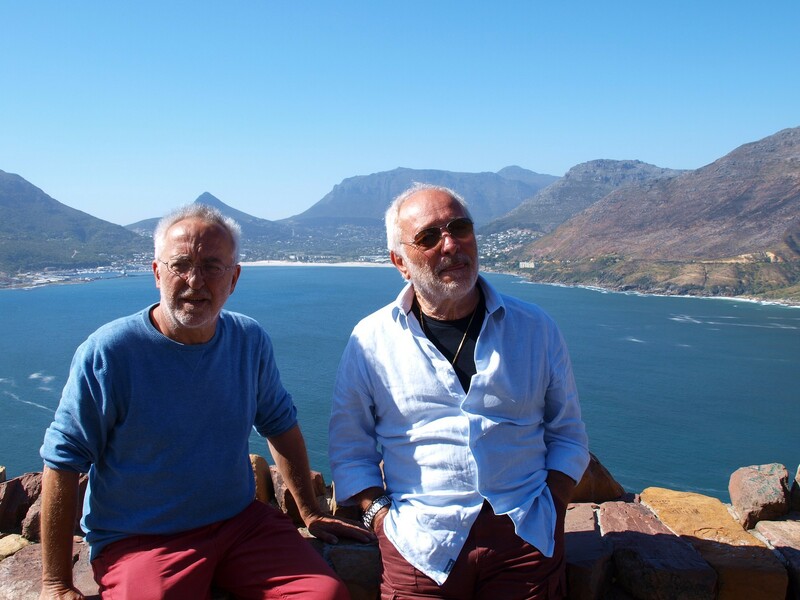 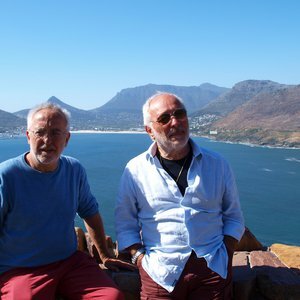 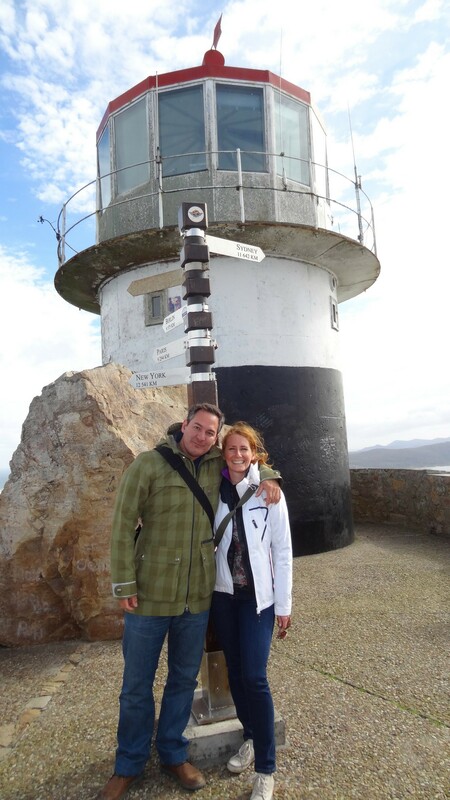 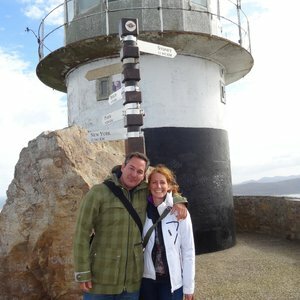 Here you'll also have the opportunity to take in lunch at the Two Oceans Restaurant and take the funicular (or walk) up to the Cape Point lighthouse. 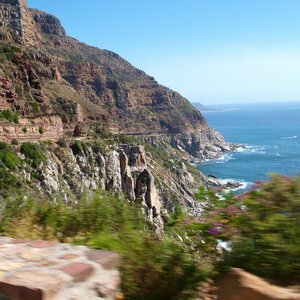 For those of you who enjoy a great road trip, Chapman's Peak Drive is one the most scenic drives South Africa has to offer. 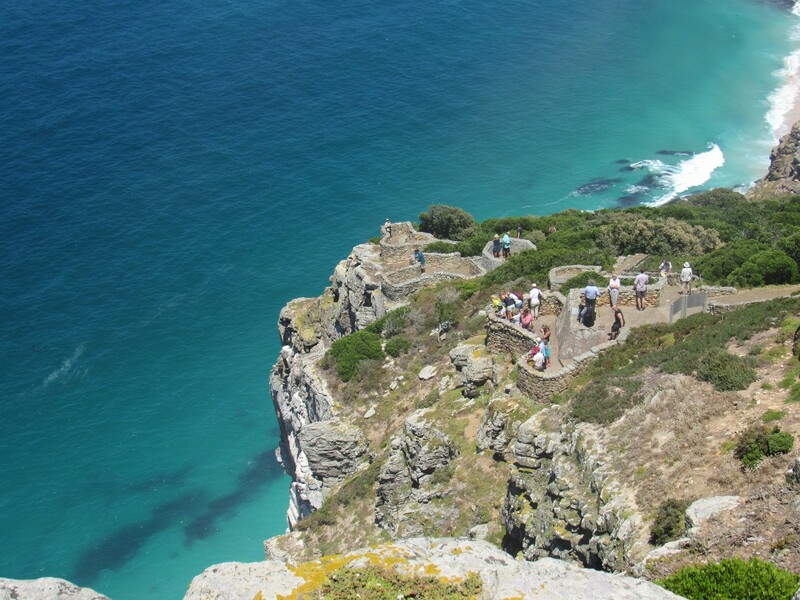 Built in 1920, Chapman's Peak is a major feat of engineering (it's literally carved out of a rock face!). 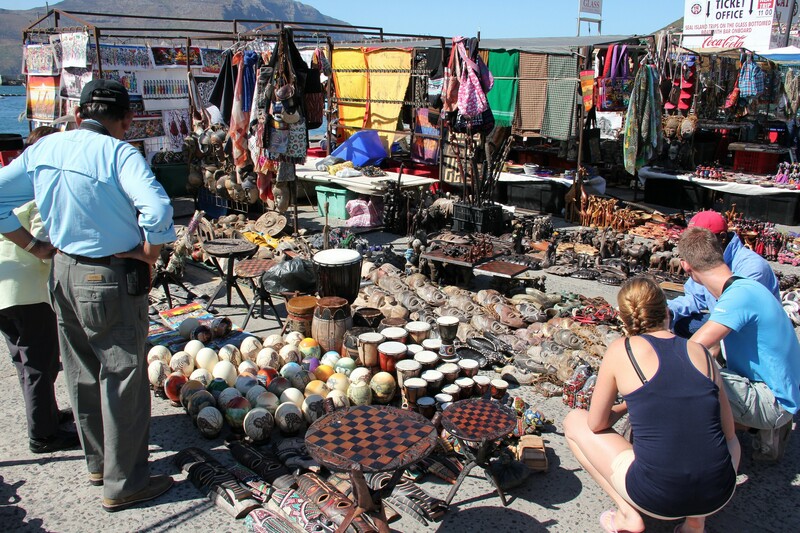 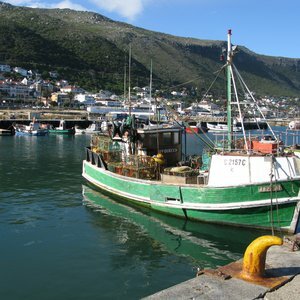 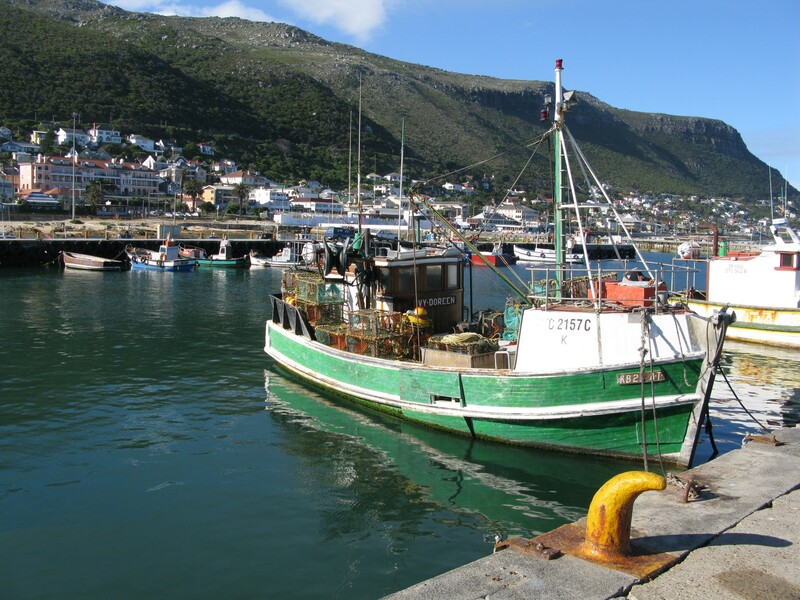 Hout Bay is a quaint old fishing village, where you can window shop through several craft markets as well as order fresh fish and chips to feast on while sitting on the harbour wall. 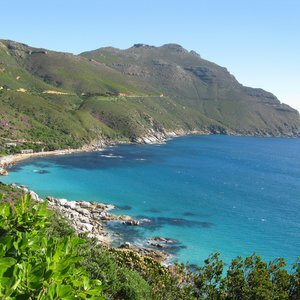 All memorable Cape Peninsula trips take in the sunset along the stretches of coastline between Camps Bay and Clifton, maybe with a sundowner too! 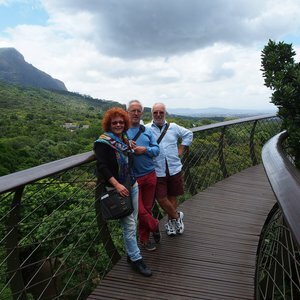 Excellent, we enjoyed it very much! 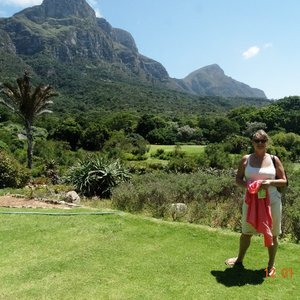 Our agent Wanita was prompt and did good job.